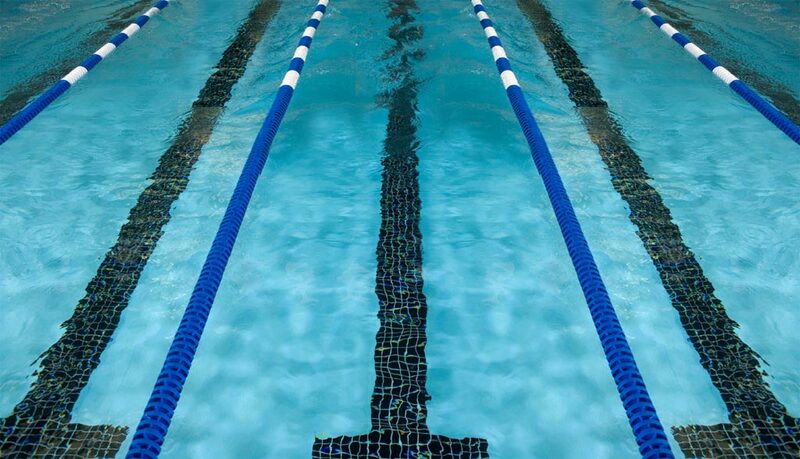 The Palos Area Swim Sharks (PASS) is a year-round developmental and competitive age group swimming program located in south suburban Palos Heights, Illinois. We are a volunteer, parent-run swim club and a member of Illinois Swimming, Inc. (ISI). Our Shark team competes in the South Suburban Swim Conference (SSSC). PASS strives to promote fitness, sportsmanship, teamwork, and overall excellence in a positive competitive environment. The team can also be a great deal of fun for swimmers and parents alike, as athletes meet and train with lifelong friends almost every day. We are committed to excellence in swimming for all of its members and have a dedicated coaching staff and a supportive parent board working together to achieve this goal. There are two swim seasons, Winter and Summer. Winter season begins in September and runs through February. Summer season starts in April and runs through early July. Requirements for participation: between the ages of 6-18, must be able to swim the length of the pool without assistance. Late registrants are always welcome.